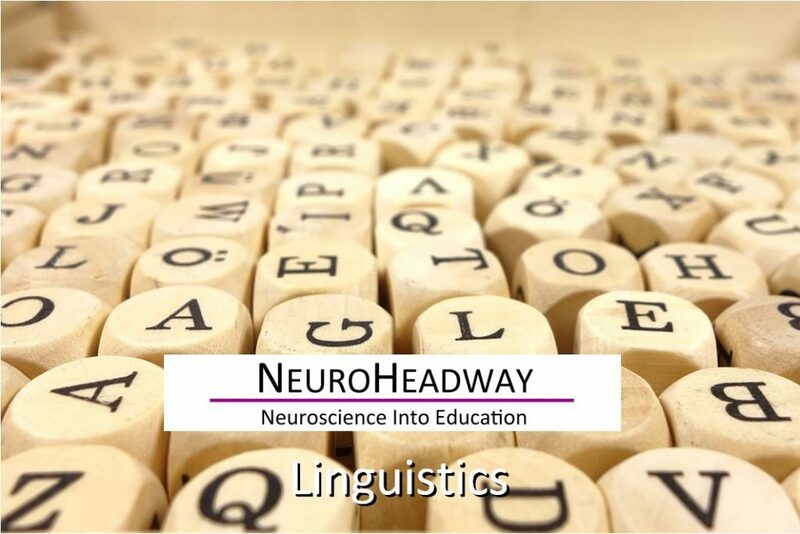 Linguistics is the scientific study of language and involves an analysis of language form, language meaning, and language in context. The earliest activities in the documentation and description of language have been attributed to the sixth century. Linguists traditionally analyse human language by observing an interplay between sound and meaning. This module looks at the way we use language. It includes class and individual storytelling as a way of exploring the wide range of language available to us. We also experiment to see how we can use words to better effect.